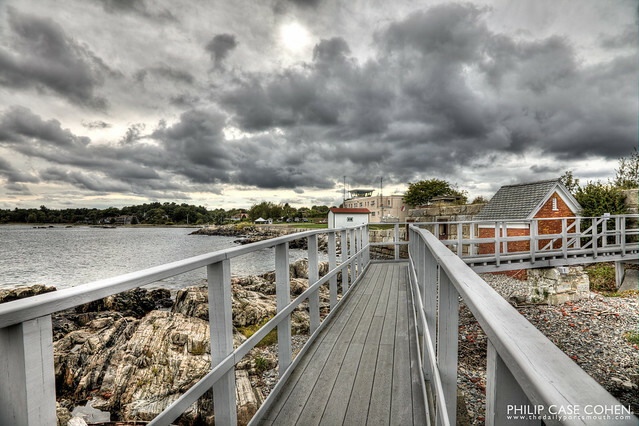 Today’s images feature the Portsmouth Harbor Lighthouse located at Fort Constitution…as seen from the outside. (Earlier this week I featured the geometric beauty of the interior staircase). 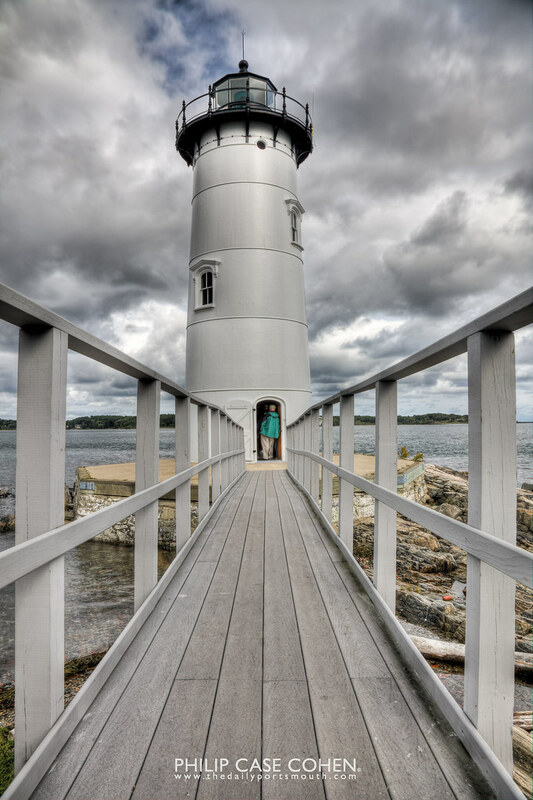 If you haven’t been – I can’t encourage you enough to catch one of the open houses…if for nothing else than to take a stroll and enjoy the view from the top of the structure…and marvel at the really old structure (that has a fresh coat of paint).